It’s fair to say Purdue President Mitch Daniels has gotten a mixed reaction to his proposal of buying online education purveyor Kaplan. As the school year winds to a close, some top Purdue administrators have made plans to change jobs. West Lafayette Provost Deba Dutta is on his way to New Jersey. And, with IPFW set to become Purdue Fort Wayne, Chancellor Vicky Carwein is stepping down. The people who take over those roles have some challenges ahead of them. The new Fort Wayne leader is going to have to reconstruct the campus. And the West Lafayette Provost’s office has faced persistent questions about whether it’s really committed to diversity. When Purdue University hosted its annual “Road School” conversations on infrastructure earlier this month, it enlisted President Mitch Daniels to proctor a conversation with one of his successors – current governor Eric Holcomb. 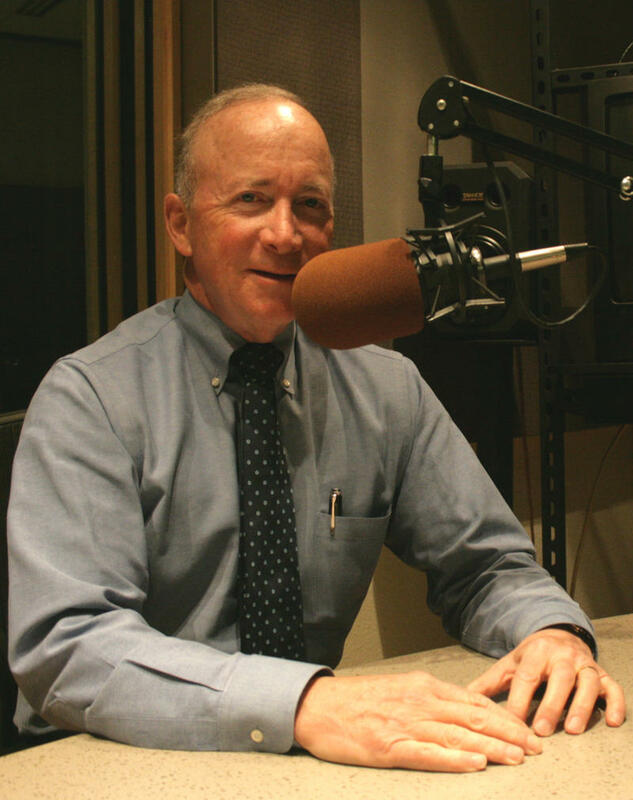 On this edition of WBAA’s Monthly Conversation with Mitch Daniels, we ask how often those sorts of talks happen between the current and former leaders of Indiana. Also: President Daniels appeared on an Indianapolis talk show just before President Trump gave his first address to a joint session of Congress. As President Donald Trump prepares a second version of an executive order restricting immigration to the United States, Purdue University and many other schools are trying to stay in contact with international students who might be interested in studying in the United States. Several Big Ten Conference schools have already taken their own steps to appear welcoming to international students and on this edition of WBAA’s Monthly Conversation with Mitch Daniels, we ask what Purdue is doing.